I had a uncle that was carpet installer. Me and my brothers would help him on week ends and in the summer! Back in those days the seams were all hand sewn! 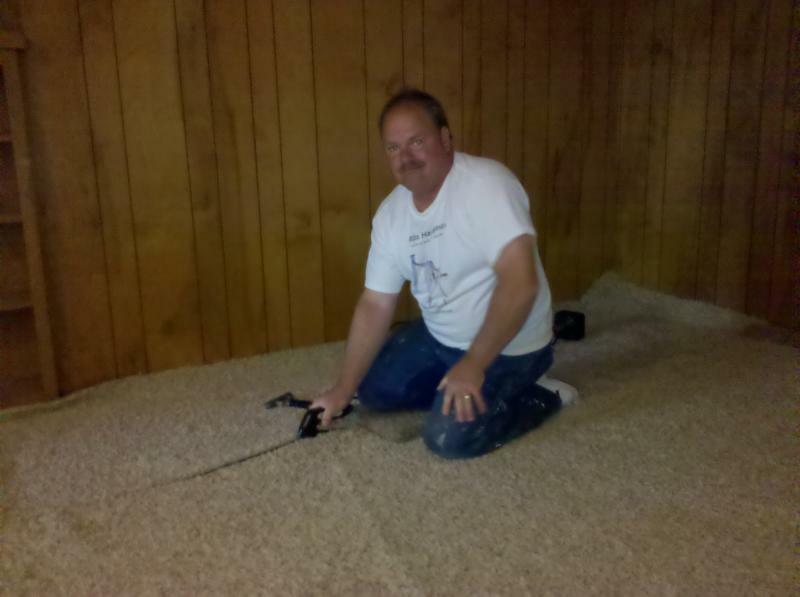 My brother installed carpet his entire life! I installed with him for 15 years for a major Co. in springfield. I do lots of carpet every year . I can fix and restretch carpet with wrinkles and make it last a while longer! Good seams are important for ware as well as for looks! This is the guy you want doing your seams! I can help you get a deal on all your floor covering ! I know where to get all the deals! I can give you good advice before you buy! I don't get a commission so I will be honest ! click here to go to floor covering for more info and pricing !